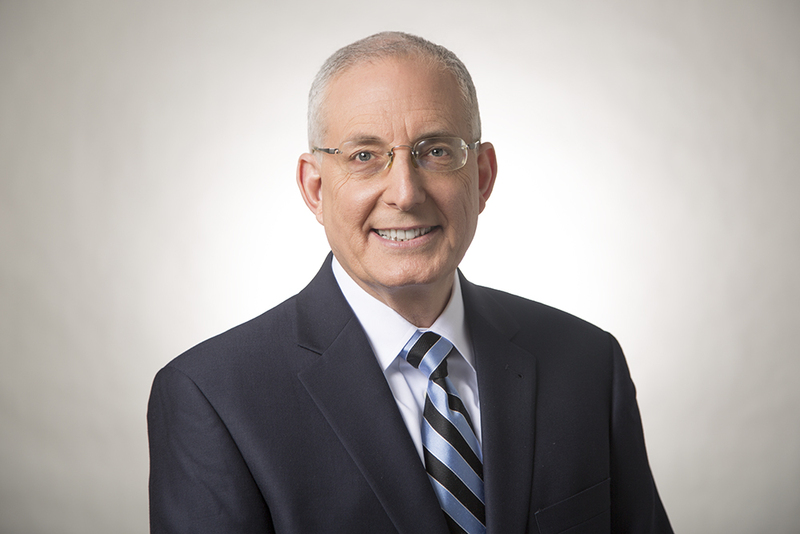 Ed Slott will join Penn's Village for a unique, entertaining and educational presentation for consumers who have spent a lifetime saving for their retirement and now need to know how to protect those savings from taxes. Ed Slott's live presentation will focus on creating a plan to reduce or eliminate the heavy taxes on distributions from IRAs, 401(k)s and other retirement savings, including Roth IRA conversions. It’s how much you keep that counts – AFTER taxes, and IRA Expert, Ed Slott shows you how to keep more and pay less. He combines his extensive IRA tax knowledge with humor and stories that everyone can relate to. Ed Slott was named “The Best” source for IRA advice by The Wall Street Journal. He is a nationally recognized professional speaker and has starred in several nationally aired public television specials including his most recent, “Retire Safe & Secure! with Ed Slott” (2018) as seen on WHYY. Read more about Ed’s background here. Penn’s Village members and guests will gather at Trinity Memorial Church located at 2212 Spruce Street. The Church is handicapped accessible. Please RSVP by email info@pennsvillage.org or by phone 215.925.7333. There is no charge for Penn’s Village members and volunteers. We would appreciate a $5 donation from other guests. Other guests are welcome to attend three programs before joining and/or volunteering.